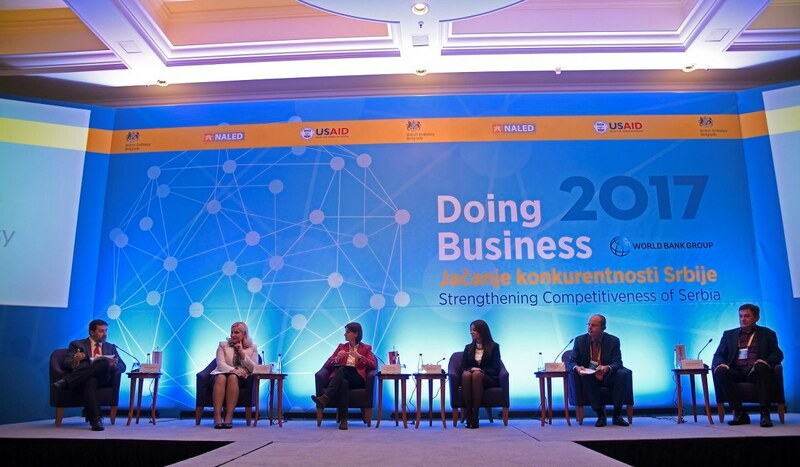 E–building permits are the most deserving Serbia for the first time entered the top 50 most successful countries in the new Doing Business list of the World Bank, it was agreed at the conference “Doing Business 2017 – Enhancing the competitiveness of Serbia”, organised by the British Embassy, ​​USAID Project for better business conditions and NALED. The introduction of e-licensing shorten the procedure for 100 days. Our country jumped 103 places. 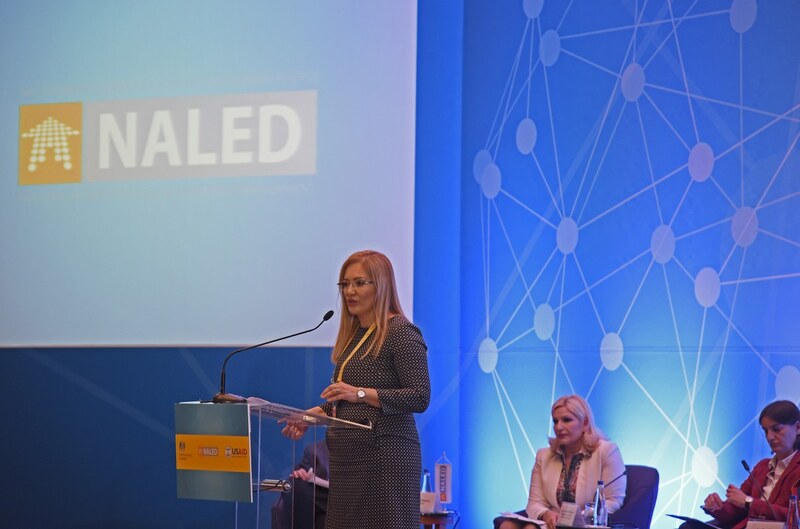 “With the support of the governments of Germany and Switzerland, we have developed software for e-licenses through which the first eight months of this year, 35,000 requests were submitted, of which 90% is resolved.” – said the vice president of NALED a Stanka Pejanović. Great progress has been made in terms of starting a business (the shift for the 65th to 47th place) and registering property (jump from position 73 to 56) where the number of days for starting a business and registering property in the cadastre almost halved. 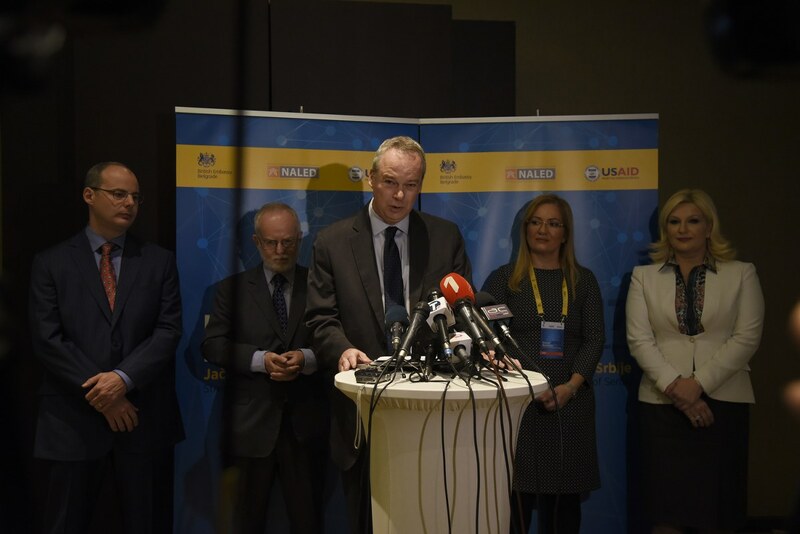 “UK strives to be a reliable partner of Serbia in the reform law through support for real reform (real support for real reform). 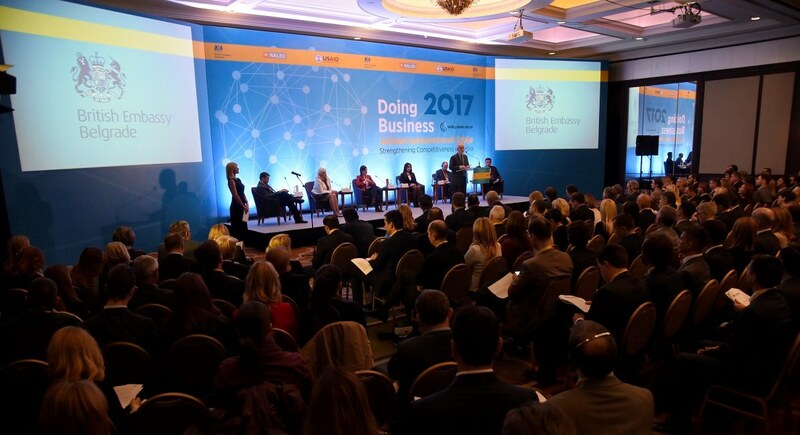 The UK government through this fund provided a total of 180 million pounds of support for the five countries in Eastern Europe” – said British Ambassador Denis Keefe.